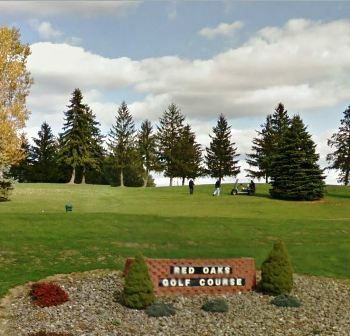 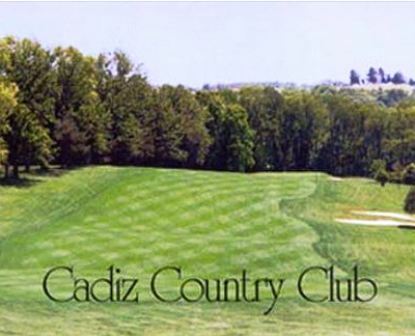 Castle Shannon Golf Course, is a Public, 18 hole golf course located in Hopedale, Ohio. 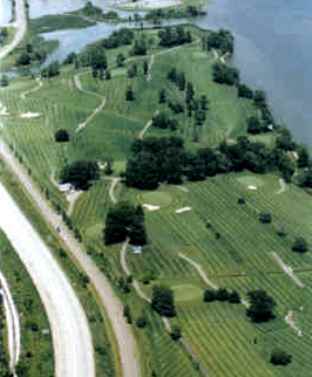 Castle Shannon Golf Course first opened for play in 1994. 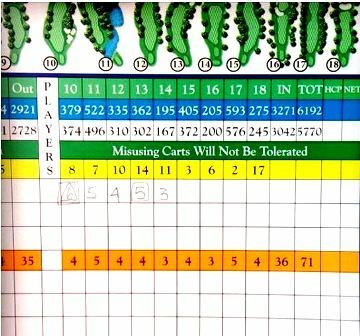  The course was designed by Gary Grandstaff. 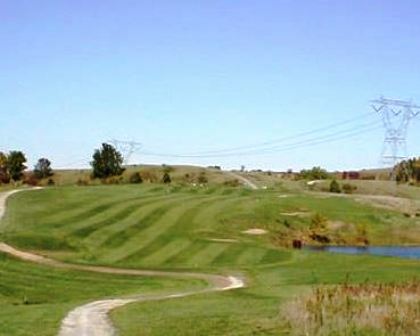 The course is a links style course seton 230 acers of Ohio countryside.